VCI Stretch Film is an innovative corrosion inhibiting vapor corrosion inhibiting (VCI) stretch film for banding, wrapping, large metal parts in shipment or storage. Our co-extruded VCI Stretch film combines excellent strength properties achieved by utilizing multiple resins in 3 distinct pure layers. VCI2000 stretch films provide a cost effective solution for corrosion protection of ferrous and most non-ferrous metals. VCI Stretch film often is confused with VCI heat shrink film. Though often confused, there is a big difference between the Stretch an Shrink Films . 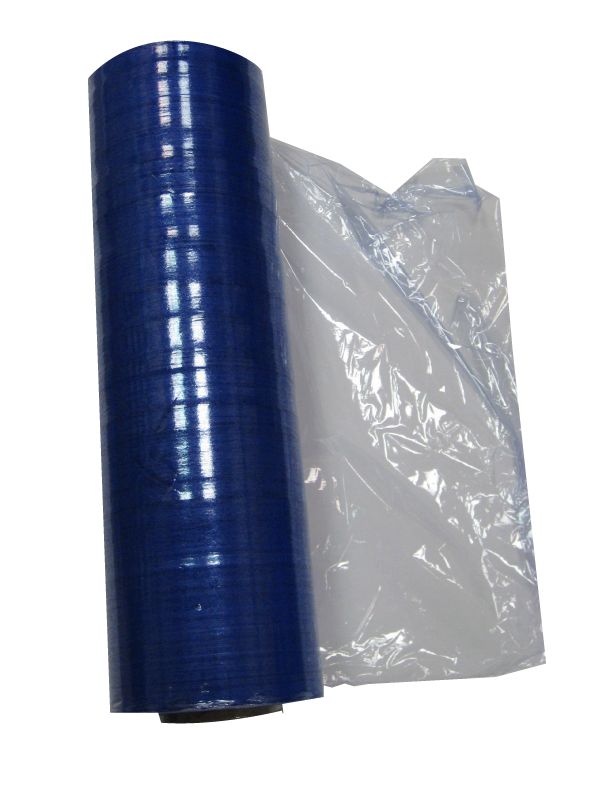 VCI Stretch film is a highly stretchable plastic film commonly made from Linear low-density polyethylene (LLDPE) that is wrapped around items. The elastic recovery keeps the items tightly bound. 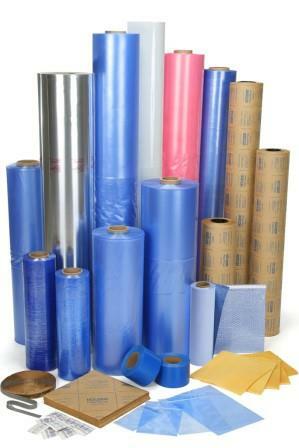 Stretch film is commonly used to wrap products on pallets and secure them to each other and the pallet. This often helps to reduce products loss and discourage load tampering.